Today is May the 4th and it is Star Wars Day. A long time ago in a galaxy far, far away, Star Wars was created and so was one of the greatest marketing strategies of our time. George Lucas (and later the guys at Disney) were all Jedi Masters when it came to marketing the franchise.  Here are three marketing lessons we can learn from Star Wars. Throughout the Star Wars series, the central cast of characters remained consistent (RD-D2, Luke, Leia, Darth Vader). Continuity through the basic plot and the characters built a loyal fan following.  Use your brand message as the consistent theme for all your marketing and make your campaigns stronger, just like the force. It’s important to develop a compelling story (ie brand message), and even more important to execute it consistently and repetitively. When it comes to your brand, one of the most effective aspects of your marketing strategy is to tell a story that compels the readers to want more. Determine who your audience is, be consistent and be memorable while doing it. Great businesses not only deliver a good product or service, they put their unique stamp on everything they do. Disney placed a huge effort into exciting and engaging fans during the lead up to the release of Star Wars: The Force Awakens. Your customers are your fans, and you should engage with your fans regularly. According to a New York Times article, Lucasfilm’s head of fan relations (want that job?) and a dozen other staff members replied to fan email, Twitter posts and Facebook messages all day long. A prompt reply to customers on social media is a simple step that can make a big difference to customer satisfaction and engagement. As your fan (customer) base grows, encourage them to naturally become brand spokespeople. 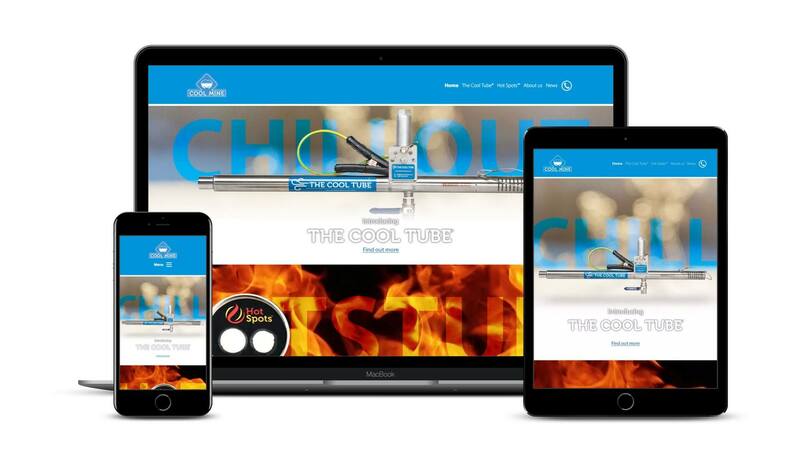 Do this by building and maintaining a strong online presence via social networks that actively create, share, and publish positive content about your brand online.  Star Wars is a massive undertaking in content marketing. In preparation for the release of Star Wars: The Force Awakens, their website was filled with all kinds of content including trailers, behind the scenes scoops, photos, interviews with cast and crew, comics, events, apps and more. With so much content out there, even a non Star Wars fan would find it virtually impossible to miss this global phenomenon! Your business’s content marketing efforts should deliver content that excites your reader’s desire for more. Ensure your content is targeted to your desired market. Content needs to be easy to read, short and visual and if it suits your product, feel free to inject a bit of humour. 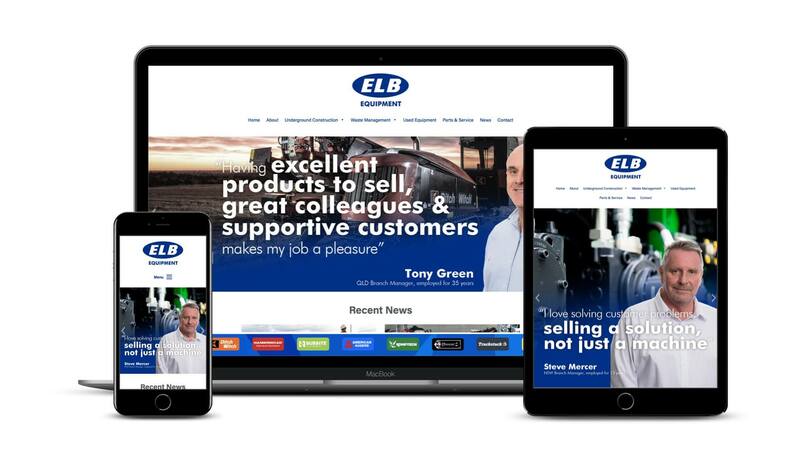 The aim is to encourage people to interact and engage with your business to explain your brand story, add personality to your business and bring more customers to your door. At Almost Anything we have a strong penchant for all things Star Wars (is it just us, or does everyone use a lightsaber to cut birthday cake?). There is no denying the global popularity of Star Wars but this didn’t happen overnight. It took years of careful storytelling, brand building and social networking to be successful. You too can harness the force to bring success to your business. 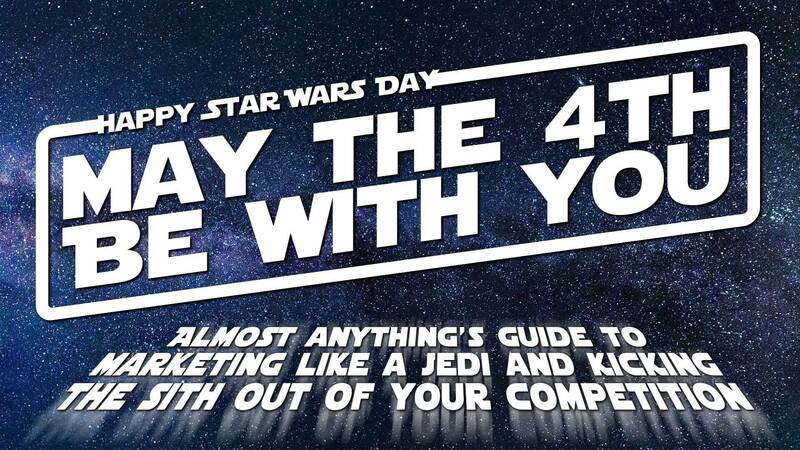 May the force of effective marketing be with you today, and always. This site is not endorsed by Lucasfilm Ltd, Twentieth Century Fox or Disney and is intended for entertainment and information purposes only. The Official Star Wars site can be found at www.starwars.com. Star Wars, the Star Wars logo, all names and pictures of Star Wars characters, vehicles and any other Star Wars related items are registered trademarks and/or copyrights of Lucasfilm Ltd., or their respective trademark and copyright holders.